According to Miramar, IMO 5381801 was Virgen de Lodairo from 1959 until 1989 and then became Acuario Dos. 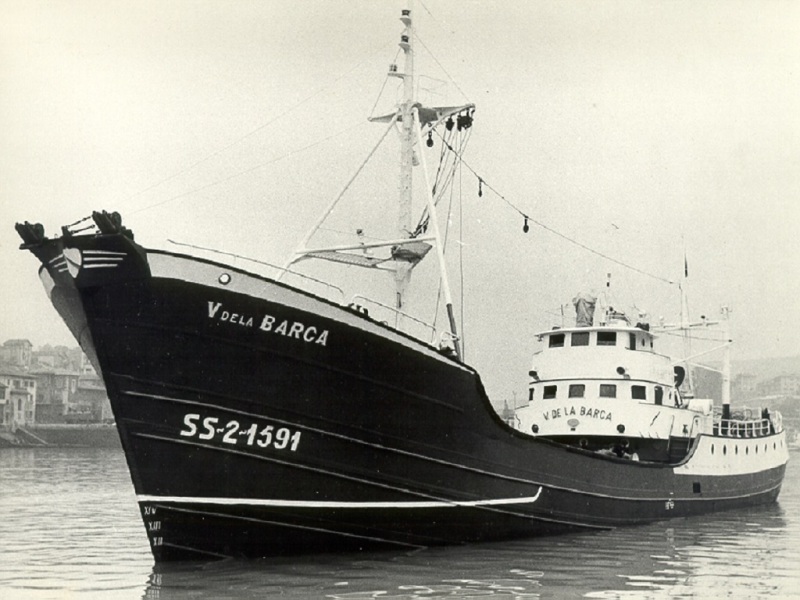 IMO 5381667 was Virgen de la Barca from 1959 to 1989 and then became Acuario Uno. So 5381667 should be correct. IMO 5381667 or 5381801 or nothing?